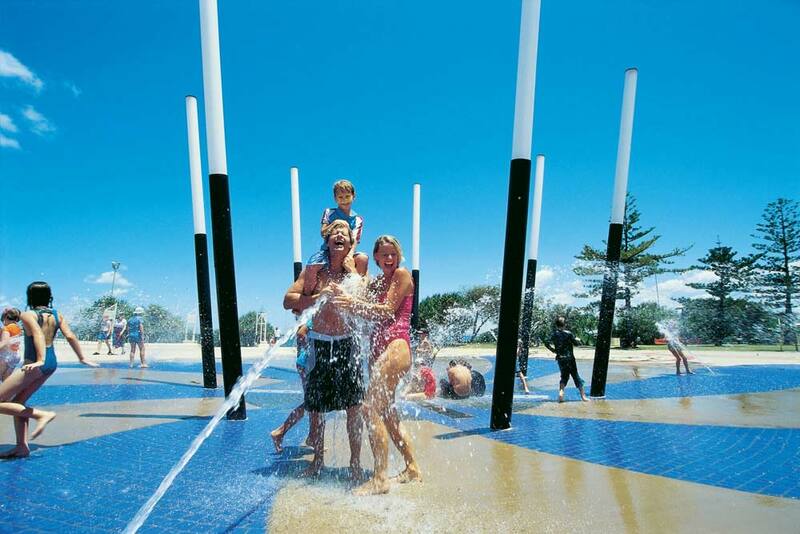 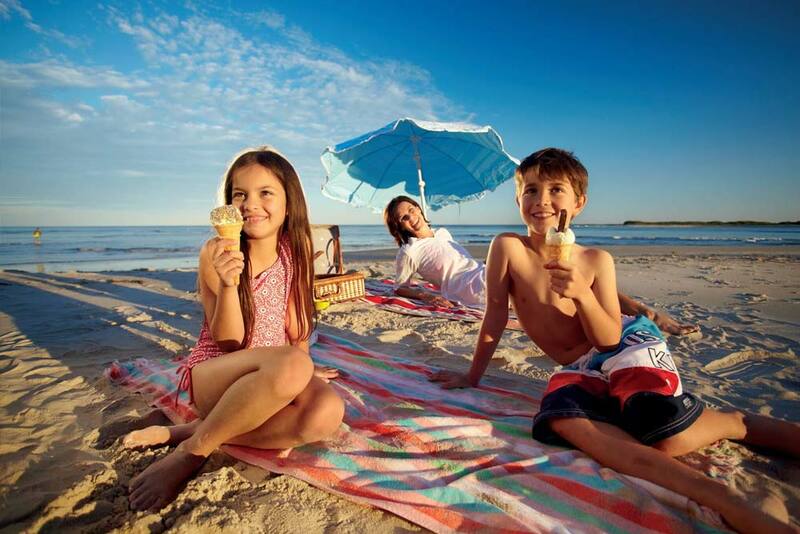 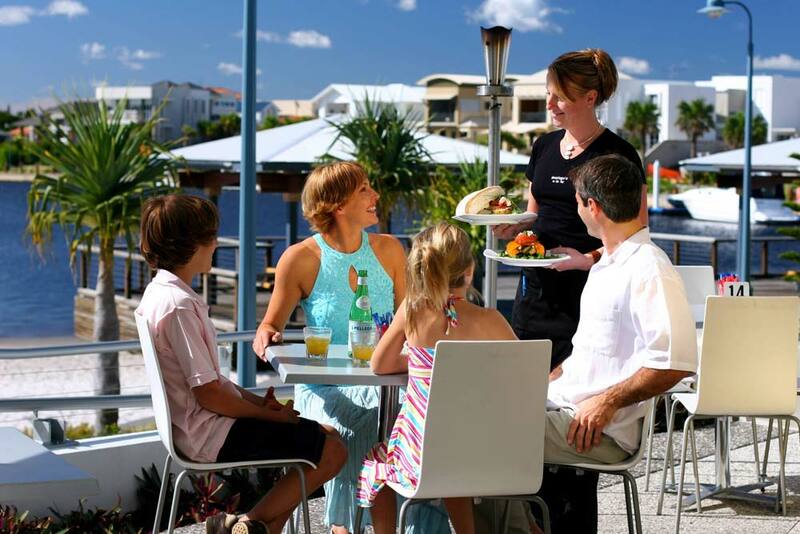 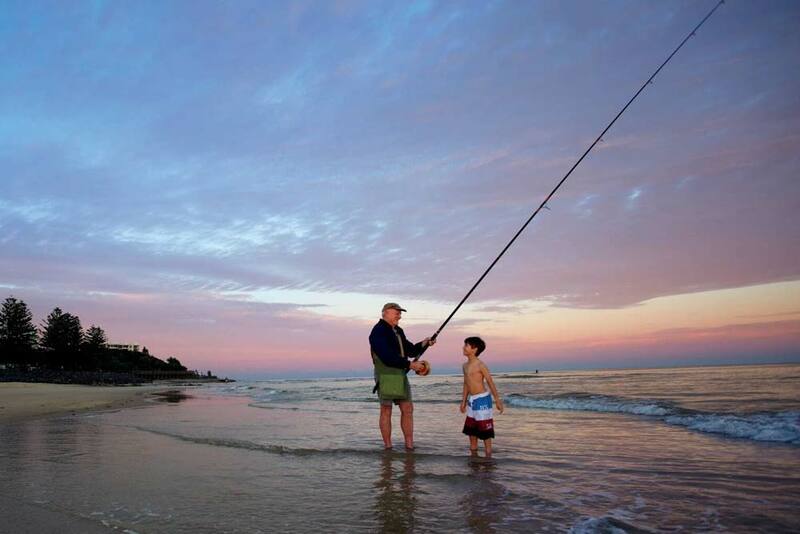 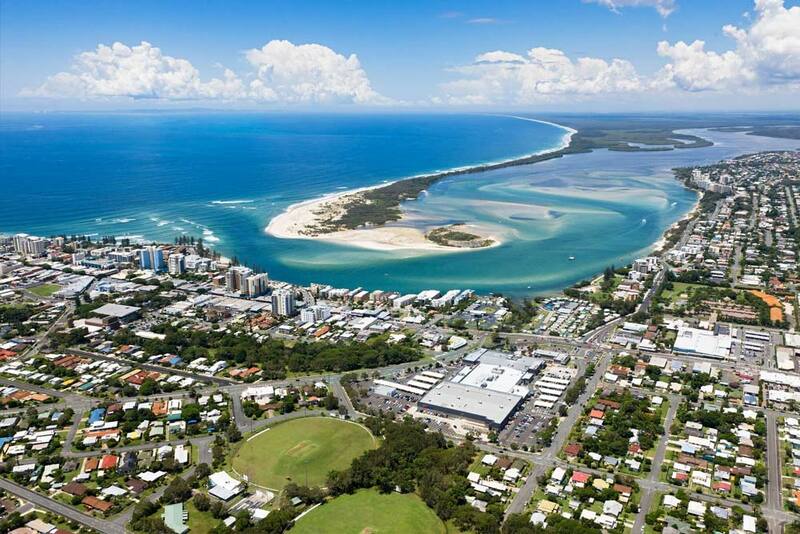 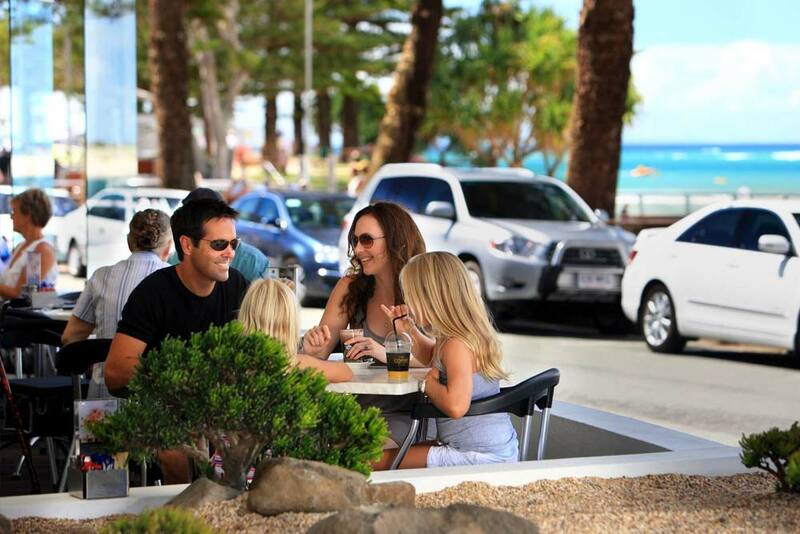 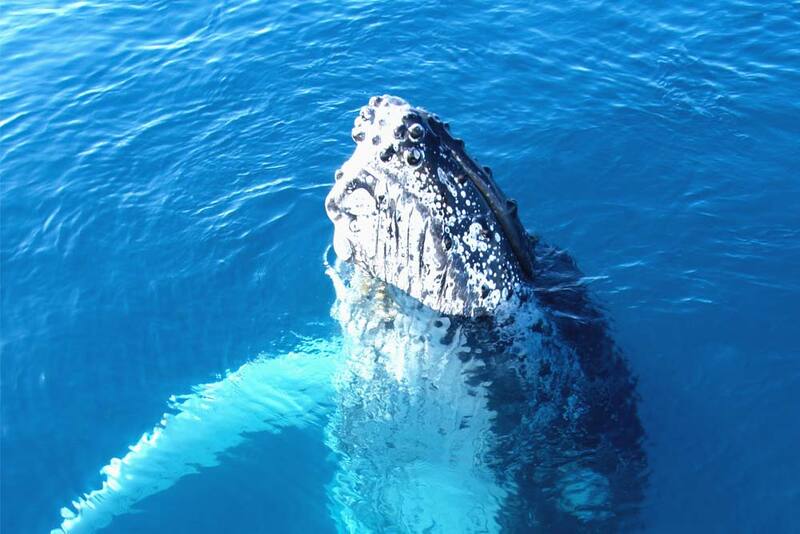 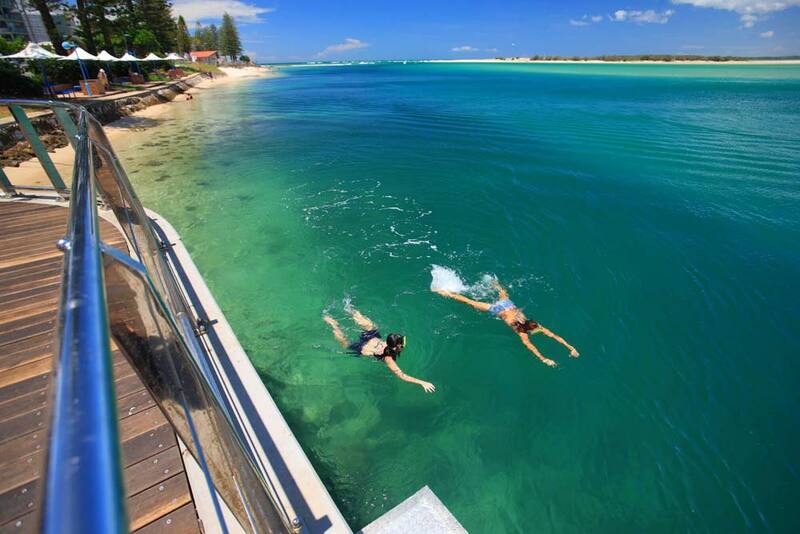 When you holiday in Caloundra, the laid-back atmosphere and the playful sounds of your family enjoying the sunshine will echo in your memory forever. 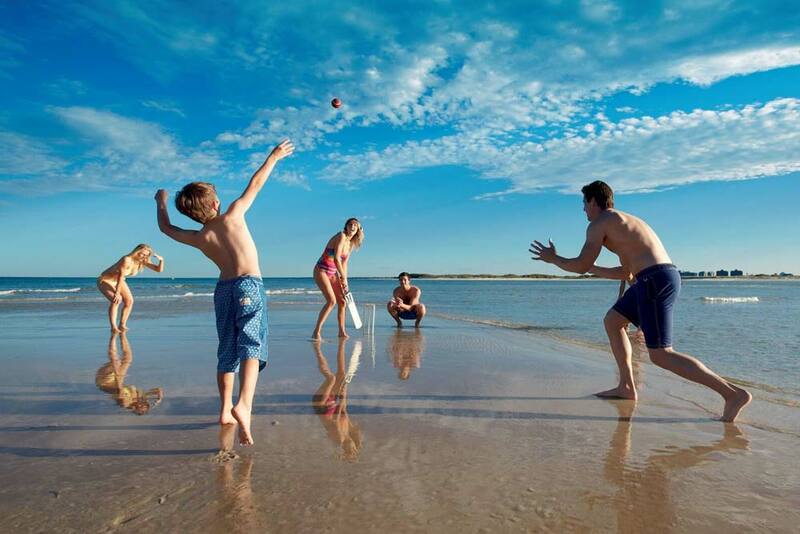 Between the enchanting rock pools, the child-friendly water fountain with its time-delayed surprise spurts of water, the oceanfront saltwater swimming pool, and the gentle beach break with protected swimming areas, a Kings Beach holiday is totally exhilarating. 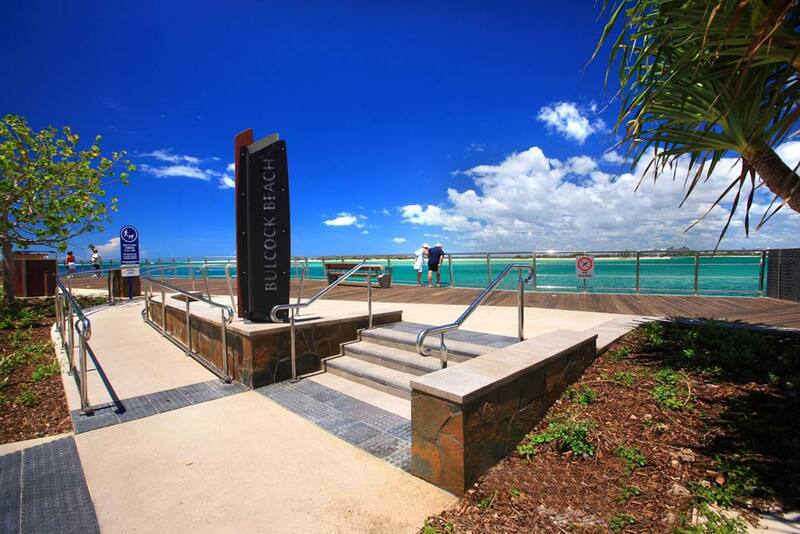 Everything you need is just a few minutes’ walk from your accommodation, so you can unpack your bags and park your car until the day you leave.